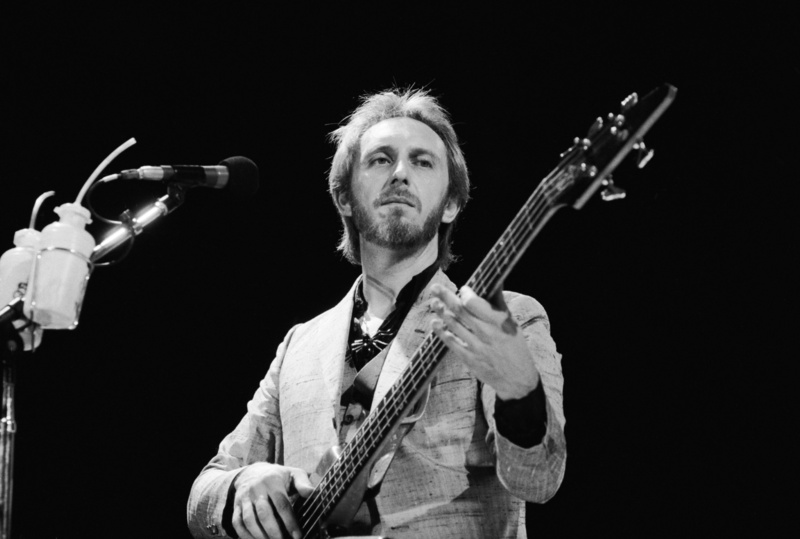 John Entwistle walked to the back of the Learjet and threw a drink in my face without a word. I had been with the band for about two weeks. Maybe five or six shows. After every show I would go to the end of the plane, either by myself or with the band’s manager Bill Curbishley and go over the “settlement”, as it was called then. I was always very nervous that I had fucked it up, particularly in the beginning. They weren’t simple. I was more or less covered in bourbon. The entire small plane stayed quiet. I don’t remember how long it took me to react. But it was not right away. I got up and grabbed a bottle of something from the buffet of drinks and food, walked up behind John, and poured half of it over his head. I walked back to my seat with the bottle still in my hand. A couple of minutes later he walked back and tossed another drink on me. John became my first friend in the band.